San Vicente is located in the northwest of the province of Badajoz and its landscape is characterized by pastures and meadows, and by the Sierra de San Pedro rich in flora and fauna. There are a great concentration of megalithic remains here, an abundance of dolmens, standing stones and burial sites. 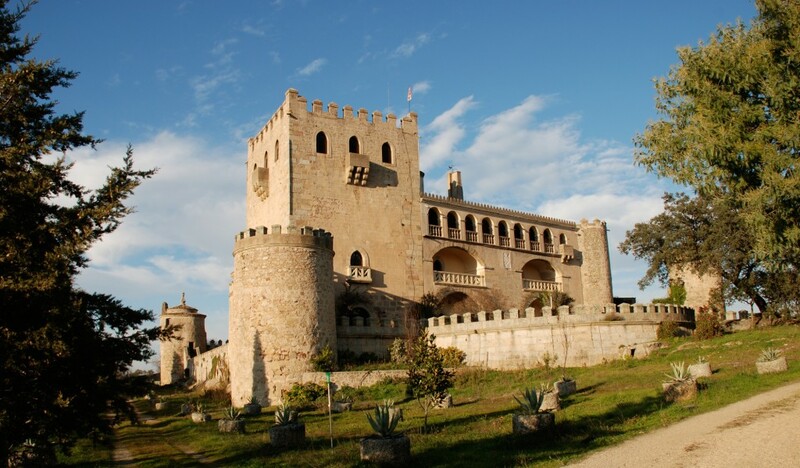 In the twelfth century as part of a drive to repopulate the area by the order of Alcántara, Piedrabuena Castle was built. It is a stately fortress included in the Route of the Castles of Extremadura. San Vicente really is the capital of Cork, with more processing plants than any other place, and traditions which revolve around it. San Vicente benefits from being in the heart of the Sierra de San Pedro. In this natural paradise there are 31 pairs of the endangered species, the Spanish Imperial eagle, the highest number of this majestic bird anywhere; coexisting with black vultures, eagle owls, black storks… A big tourist attraction is at the end of the summer when you can hear the roaring of the many rutting deer that live in this enclave. To get around on foot, by mountain bike, horse or even on four wheels, there are plenty of tracks and trails. You can visit the megalithic sites and anthropomorphic tombs, the church of San Vicente Martir, the hermitage of Santa Ana or the Piedrabuena Castle. The borough has cultural facilities such as the Cork Museum, the Alas Nature Centre and the Observatory of Aquatic Animals Celestino Ramajo. The main source of wealth here is the cork industry. Many articles made from cork are on sale and the Cork Museum displays unique pieces. One craftsman here works in leather and makes tailor-made footwear, hunting boots, etc. A large number of festivals deeply rooted in traditions are celebrated, for example, the feast of St. Vincent the Martyr or Corpus Christi, the latter declared of Regional Interest. Among local recipes the best known are a blood sausage or tripe dish and el buche, a hearty sausage stew, along with preserved meats and a variety of sweets like Easter buns, almond biscuits and fritters. The area offers different types of accommodation, especially rural guest houses, as well as local restaurants where you can taste the gastronomic specialties of the area. Where shall we eat and sleep? 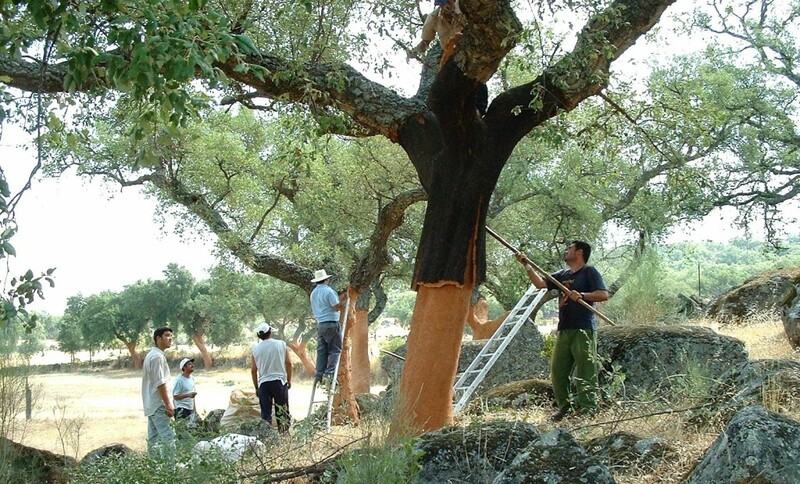 Sources: Information extracted from www.sanvicentedealcantara.es and http://turismociudaddelcorcho.es.